If you have ever experienced a hurricane or serious storm with heavy rain, you might have noticed that the number of mosquitoes seems to grow exponentially afterward. Is it true that there are more mosquitoes after a storm, or does it just seem that way since you’re more likely to be outside for extended periods of time cleaning up debris and damage? Find out in this article from our friend Emily Bower from Clegg’s Pest Control! 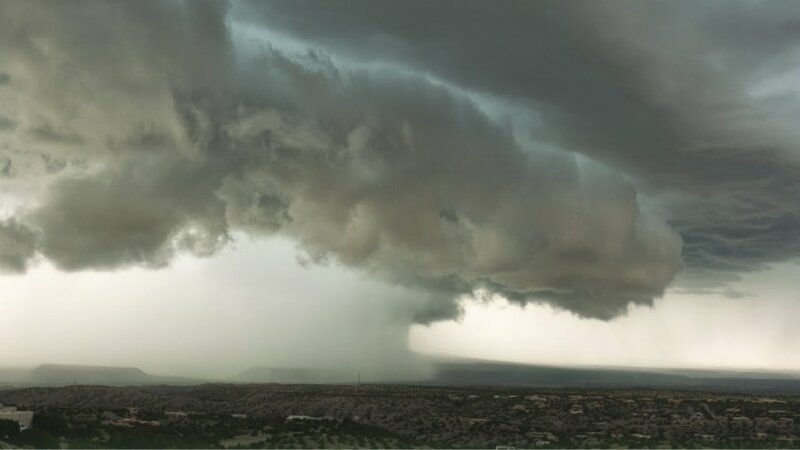 According to the Center for Disease Control, a rise in the number of mosquitoes after a serious storm is extremely credible, and actually highly likely. These are the reasons why. Some female mosquitoes lay their eggs in still water, so any stagnant water after a storm is the perfect place for mosquito larvae to develop. This includes any large puddles, ponds, sewage areas, water-filled buckets, bird baths, or any other area that water can collect. Other females lay their eggs in the soil, which hatch after exposure to water. Some of these eggs can survive in soil for years, so just because it hasn’t rained lately does not mean these eggs won’t turn into mosquito larvae next time it rains! This is why heavy rains and hurricanes result in greater numbers of mosquitoes in the days and weeks after the storm has passed. In states prone to hurricanes like North Carolina, you can bet every pest control company in Wilmington and other coastal cities has their hands full with mosquito calls after a big storm. How Long Do Mosquitos Live? 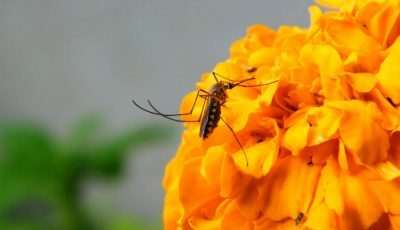 Male mosquitoes live about 10 to 14 days and survive from plant nectar. Females, on the other hand, can live up to a month. 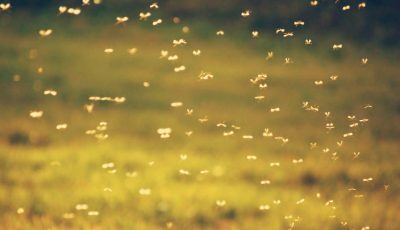 These blood-sucking ladies are the pests that give you those itchy bites, and they are also why mosquito numbers remain elevated up to four or five weeks after rainfall. Does the Number of Mosquito-Born Viruses Increase After a Storm? This might surprise you – generally no! Mosquitoes that are hatched immediately after a large storm are referred to as nuisance mosquitoes and do not usually spread the viruses we commonly associate with mosquitoes like West Nile or Zika. However, if you live in an area known to have higher rates of mosquitoes that carry viruses, there may be a spike in the number of these infected insects 2 weeks to 2 months after a hurricane due to the length of the mosquito lifecycle and the higher opportunity for infected mosquitoes to breed. If you are worried about infectious mosquitoes, take precautions to protect yourself. When is Mosquito Breeding Season? Mosquitoes breed whenever the temperature is between 50- and 95-degrees Fahrenheit, so for some southern areas, the breeding season can extend well into fall and begin in early spring. Unfortunately, this also coincides with hurricane season, which runs from June 1st to November 30th. Because these seasons coincide with each other, mosquito numbers can rapidly grow after serious storms. There are several things you can do to protect yourself! Wear loose, lightweight clothing and use a safe but effective bug spray. The CDC recommends using EPA-register repellents with DEET, picaridin, oil of lemon eucalyptus, para-menthane-diol, or IR3535. Always use as directed. You can also clear your property of any standing water and make sure that sure there are no leaks or excess moisture under or in your home. If you use rain barrels or cisterns, cover them tightly to avoid a breeding ground. Inspect all screen doors and windows for tears or holes. Mosquitoes are also more active during dawn and dusk, so try to stay indoors during these times. Mosquitos Only Seem to Bite Me… Why? 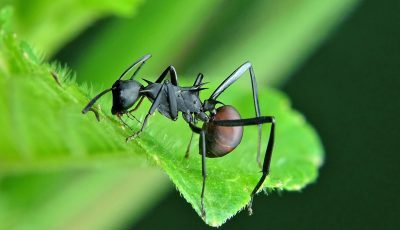 While these pests are small, they are smart. Mosquitoes detect humans based off of the carbon dioxide in our breath. When you exhale, that carbon dioxide also mixes with other chemicals, which might be more attractive to a mosquito than the chemicals coming from the person beside you. They can also detect higher levels of lactic acid, which is released from our skin and varies in amount from person to person. Eating high-potassium foods can increase this, so avoid indulging in salty or high-potassium foods before going outside. Mosquitoes can also detect humans from skin temperature, moisture, special fragrances, and movement. Are Mosquito Control Companies Safe? The Environmental Protection Agency has approved specific pesticides for residential spray treatments, but be sure to research several companies and ask for proof of licensing from the company. Feel free to ask a company representative about their team’s experience handling these chemicals and any equipment they may use. Even though the EPA says chemicals used for spraying around your home are safe, there is always a risk when using pesticides, and that risk increases if the company you hire doesn’t take proper precautions when treating your property. Be sure to ask if there is a wait time after spraying before it is safe for pets or children to go outside. Is There Anything That Doesn’t Deter Mosquitos? 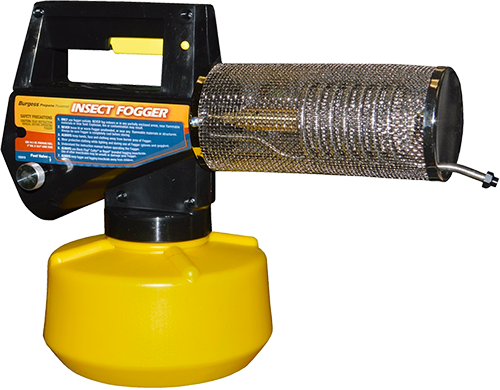 From citronella candles and mosquito coils to bug zappers, there are several products available that aren’t that efficient at eliminating mosquitoes. It’s best to use an approved bug spray, wear lightweight clothing, and keep your home and yard clear of debris and standing water if you really want to keep the mosquitoes away. Whether you just experienced a hurricane or strong storm or are preparing for what might come in the future, it pays to be smart and educated. While it sounds tough to do, you can ease the impact of a large storm on your local mosquito populations by taking the basic steps of eliminating standing water and using appropriate protection, like loose clothing and an EPA-approved deterrent. Mosquitoes might be annoying, but they still play an important role in ecosystems around the world! In fact, there are over 3,000 different species, each of which impacts the areas we live in. 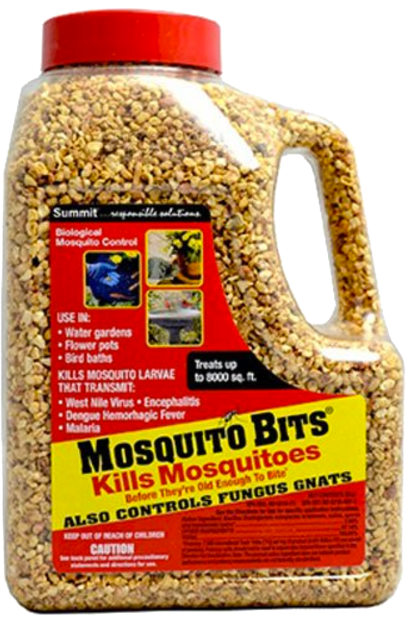 Do your part by taking precautions to avoid those itchy bites and expect an increase in mosquitoes to only last one to (at most) two months after a hurricane.